"Judd Trump has dominated Joe Perry in the past, leading 6-1 in their head-to-head. Given that he has generally been playing exceptionally well, he may well be ready to peak in the latter stages." The UK Championship quarter-final line-up will be completed today and, despite some big early shocks, the cream is broadly rising to the top again. All four of today's favourites have legitimate claims to be title contenders and are fancied to come through. 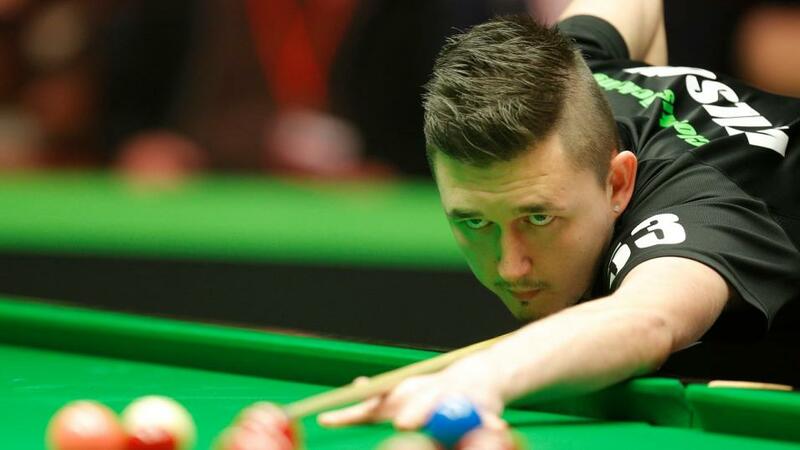 An accumulator on Judd Trump, Ding Junhui, Stuart Bingham and Kyren Wilson pays 10/3 on the Sportsbook and, despite some reservations, worth an interest. The only leg that wouldn't be deemed a significant upset were it to lose is the nap. Regular readers will know what a huge Kyren Wilson fan I've been for years. He's a future world champion and number one - perhaps not so far into the future. He was criminally unfortunate not to beat Ronnie O'Sullivan in the Champion of Champions final but proved all week that he fears nobody. Without reading too much into their form this week - Kyren scored a great win over Yan Bingtao, while Hawkins produced a fine comeback against Gary Wilson - it strongly feels like 'The Warrior' is ahead in the game right now and certainly in superior form of late. Trump wasn't perfect in either of his last two matches but has dominated Joe Perry in the past, leading 6-1 in their head-to-head. Given that he has generally been playing exceptionally well, he may well be ready to peak in the latter stages. Let's try 6-2 and 6-3. The weakest link of the acca may be Ding. The twice former champion hasn't been at his best all season and is lucky to still be in. That said, it would be no great surprise to see this great natural talent suddenly produce his A-game - he has always been a slow starter and there were some very good spells in a patchy display last time. Martin O'Donnell has made tremendous strides of late but this is probably still beyond his grade. I wouldn't say that about the other rank outsider, Sunny Akani. He sprung to fame here last year, whitewashing Hawkins before taking Ronnie to a decider in this round. He's an under-rated, improving player who has taken out both Wilson and Mark Williams this season. Whether he can derail Bingham in current form is another matter. The English Open champion has his own claims to being under-rated and is in fine fettle, knocking in five tons in the last two rounds. Here, I'm going for 6-4.